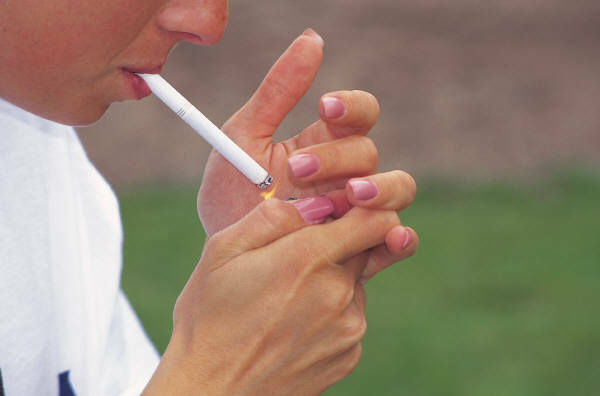 Most people remember how the tobacco industry denied that smoking is harmful and addictive. And most people also remember that it was finally declared as harmful and addictive. The present debate in North Dakota about property taxes reminds me of the episode with the tobacco industry. We know that the property tax abuses us more than any other tax. But those facts are denied, and covered up, by a coalition called “keep it local ND” KIL ND that wants to retain and perpetuate the property tax habit. Property tax is comparable to smoking as an addiction. It must be an addiction. Why would we keep using it when it is bad for us? It is like the smokers who keep on smoking while knowing that it is bad for their health. The “keep it local ND” KIL ND coalition is like the tobacco industry that is trying to perpetuate a bad addiction. The tobacco industry did not get away with their self serving rhetoric, and neither should the “keep it local ND” KIL ND coalition with their rhetoric. On June 12, 2012, the citizens of North Dakota will have an opportunity to affirm, by voting YES on Measure 2, that the property tax is a harmful addiction. Every citizen must be informed that Measure 2 is more than just saying NO to property taxes. It is a plan how local governments will be funded during the immediate aftermath of property tax elimination and all the future fiscal conditions of the state. Also, the revenue stream to the local governments will be equal or better than under the present property tax concept. So, go and tell the “keep it local ND” KIL ND coalition that there is no need to alarm people that local government control will be lost if Measure 2 is passed. Every one should know that Measure 2 is not taking away all local government authority to tax, but rather just the property tax. 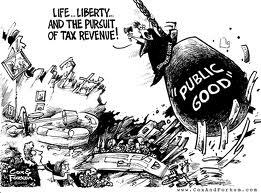 Tell everybody that nobody will get sick from the withdrawal symptoms when the property tax addiction is kicked. Instead we will all be better off for kicking the habit. Juris C. is a former New England ND resident, currently he lives in Minneapolis.